Had a great afternoon with Steve Buss, Pastor and lead overseer of One Hope Eugene today. 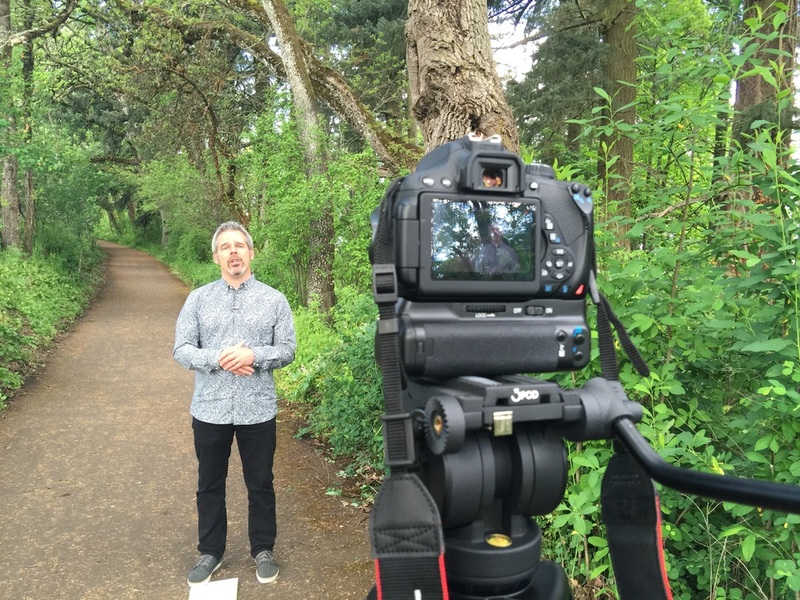 Shooting some video for a project called "One Church One Day". Looking forward for the finished production.